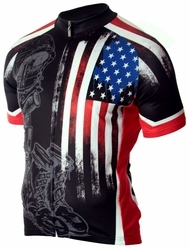 Nebraska Cornhuskers Cycling Gear with Free Shipping. 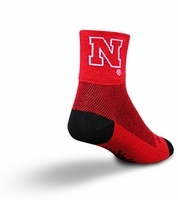 CycleGarb is proud to offer Nebraska Cornhuskers cycling gear to our customers. The Cornhuskers are known for their commitment to winning and their great school spirit. 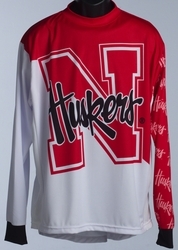 We’ve got short and long sleeve Nebraska cycling jerseys, kids jerseys, socks and tricycles. Show your school pride on your next bike ride or tailgate with our University of Nebraska cycling gear today!